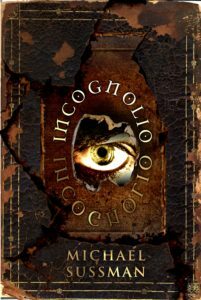 I could not be more pleased with this newly minted cover for my novel, INCOGNOLO. It was created by Menchu, a fabulous graphic designer from Venezuela. She was the winning finalist of a book cover contest I ran last week at 99Designs, and she captured the air of mystery and intrigue that I was looking for. 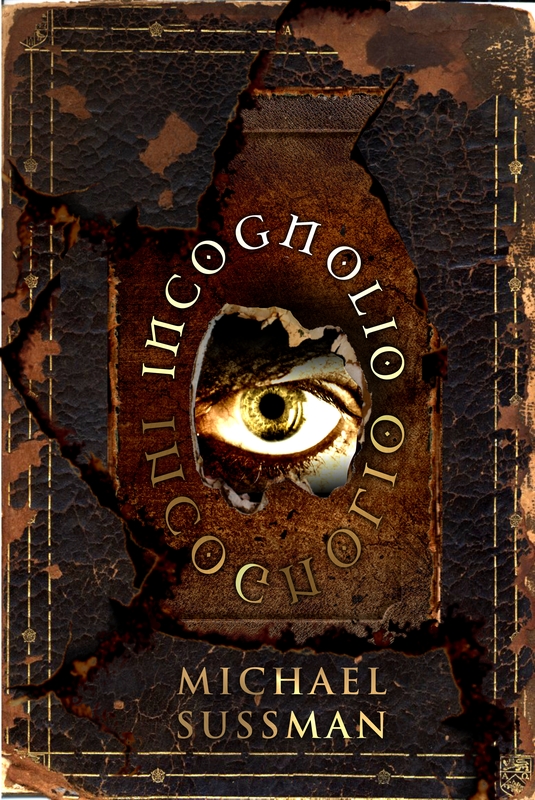 The novel has just been accepted by Kindle Scout for inclusion in their reader-powered contest to win a publishing contract. The launch date for my campaign is March 31st, the day after tomorrow!